Do you ask yourself how to produce smallest quantities in an economically viable manner? That is no problem in the factory of the future: You are able to move your machines within the factory hall or take processing stations out of a production line, reposition them and then continue production at the push of a button. Cabinet-free drive technology is a key technology here with decentralized intelligence and comprehensive communication capabilities. Looking in any supermarket will reveal promotional packs with twenty percent extra free or special products for Easter, summer, Halloween and Christmas. The product carousel is turning at an ever increasing pace. However, the life cycles of furniture, electronic products and cars are becoming shorter and shorter as well. At the same time, online retail accounts for an increasing share of the market. Consumers like to use online configurators in order to customize their products. As a result of this, you as a manufacturer may have to make production changes several times a week instead of producing the same products over many years. In the future, even this might not be enough and refitting may be necessary on an hourly basis. On the basis of customer applications and numerous automation projects in our own plants, we have analyzed the requirements of such varied production processes and developed a vision for the factory of the future. Only the ceiling, the walls and the floor of the factory hall will be immovable. In contrast, it will be possible to configure machines and processing stations to create new production lines which will communicate wirelessly with each other. As a result of this approach, control cabinets will be obsolete or will no longer play a central role. The aim in automation: Making production changes primarily via software, with no manual cabling work. 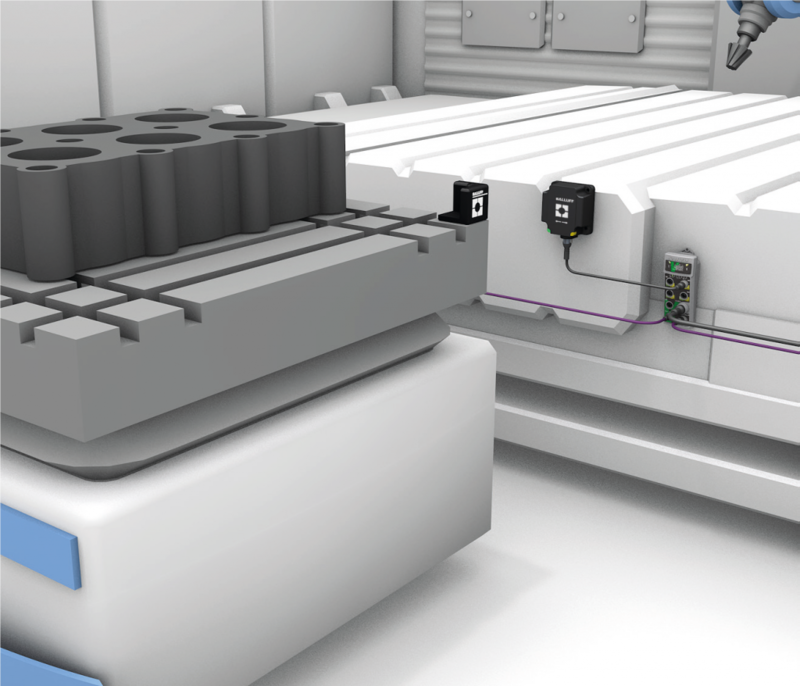 With traditional automation concepts, all cables lead from the actuators and sensors to the control cabinet and back again. In practice, this represents a bottleneck when it comes to installation and refitting. 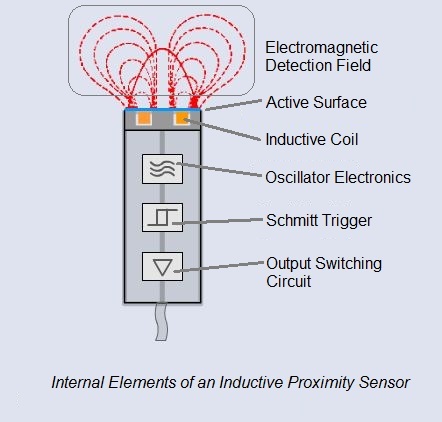 In contrast, the IndraDrive Mi servo drives are geared to and integrated into motors. They reduce the amount of cabling work required and take up no space in the control cabinet. They are installed with all necessary supply components in a decentralized manner in the machine or processing station. Up to 30 servo drives form a drive group on a hybrid cable string for power and communication. Only the first drive has an external connection to the higher-level control systems so that changes do not require cabling work on the control cabinet. The IndraDrive Mi servo drives are geared to and integrated into motors. This flexibility is available for a wide power range – from 0.4 kW to 11 kW. The drives without control cabinets have as standard four digital, freely configurable I/O connections for peripherals and sensors on board. Two of these can be used as quick measuring probes. By decoupling control communication, constructors can integrate further I/O modules, sensors and actuators for pneumatics or hydraulics. This means that automation is completely decentralized. As a result, it is very easy to make changes to the factory of the future later on. Simply switch off the station, pull out one or two plugs, push the machine to its new location, switch it on and carry on producing. You as a machine manufacturer have scarce engineering resources which need to be used efficiently. Pre-defined, pre-programmed technology functions allow many tasks such as those involving cam discs or cam gears to be performed more quickly. With the integrated Motion Logic for individual axes, the drives take on axis-related processes independently of the central control system. Engineering tools geared to the tasks make integration into modern concepts easier and save time. The Drive System software allows quick and reliable commissioning because its reads and applies the mechanical data from the motor encoders of the Rexroth motors. At the same time, the IndraDrive Service Tool offers easy access to service and diagnostic functions and also allows the software to be parametrized and updated. The tool which is independent of operating systems runs on HTML5-capable browsers and uses the web server which is integrated into the drive. This architecture makes it easier to replace components, while the tool offers practical access management with guest and service rights. 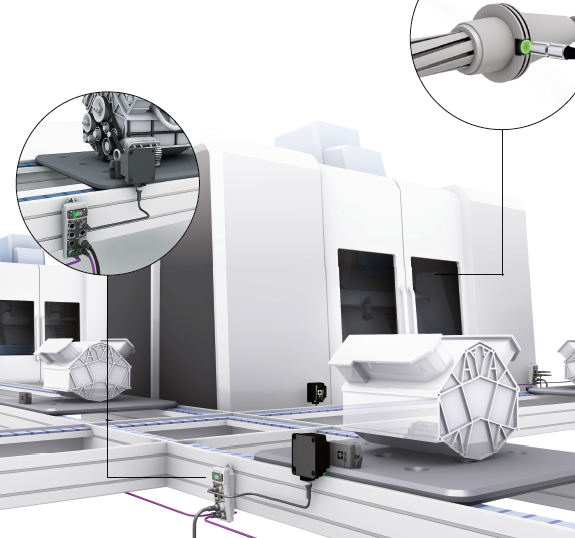 Regardless of the sector – cabinet-free drive technology is revolutionizing mechanical engineering, significantly reducing costs and improving flexibility. Another key requirement for the factory of the future is that it can fit into connected environments and share information flexibly. You as a machine manufacturers are looking for drive solutions which allow them to cater for the different protocols in specific regions and sectors with a single item of hardware and thus simplify their entire logistics from ordering to the supply of spare parts. Cabinet-free drive technology meets this requirement with its multi-Ethernet interface. It supports all common protocols via software selection. 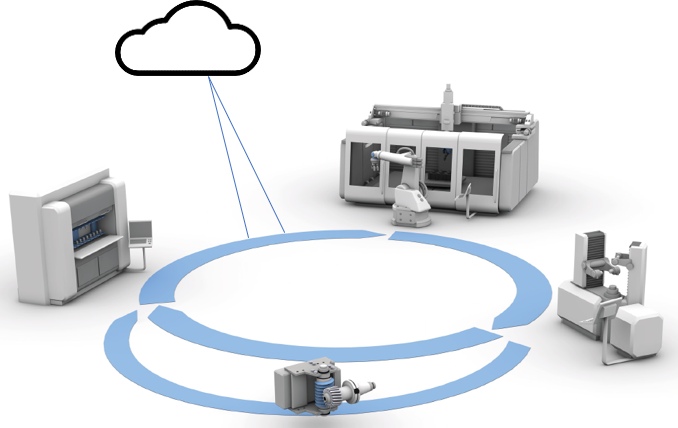 Bosch Rexroth’s Open Core Engineering software technology allows you to access core drive functions and the integrated Motion Logic alongside PLC automation with high-level language programs. In the future, you will be able to use Open Core Engineering for Drives to develop or purchase previously unseen web and cloud-based functions in high-level languages. This will establish a link between intelligent servo drive and server- and cloud-based applications. High-level language programming will open up entirely new connectivity options for you. Without complex PLC interfaces, you will be able to digitize the value stream – from recording an order in the ERP system and the MES systems to the drive. Are you ready for new flexibility? By modular concepts you will be able to streamline your processes or machines and stations and set them up flexibly and without control cabinet modifications to create new production lines geared to specific order requirements: the factory of the future is an evolutionary process which has already begun. Cabinet-free drive technology is helping you to meet the new requirements as regards flexibility economically, intelligently and safely – today.